Air Plus, Inc. was started by Joe Myers in 2002. 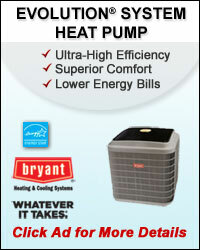 Air Plus, Inc. has installed hundreds of heating and air conditioning systems in the central Ohio area. 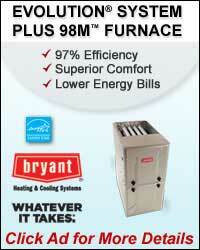 Air Plus, Inc. started installing geothermal systems in 2007. 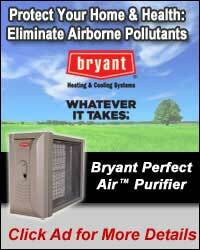 Air Plus, Inc. became a Bryant Factory Authorized Dealer in 2008. Air Plus, Inc continues to provide quality service to its customers. We provide Heating, Cooling, Furnace & Air Conditioning Installation, Repair & Maintenance in Mount Vernon, OH and the surrounding area.